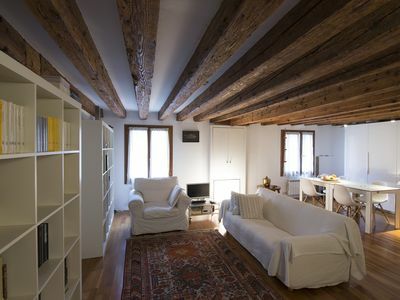 The Design and refinement marry the love for tradition and for nature creating a perfect union: the dwelling "A Turri". 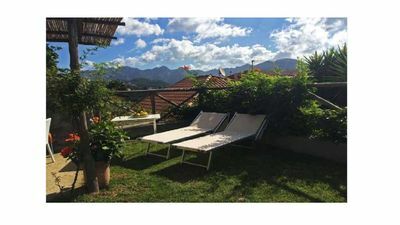 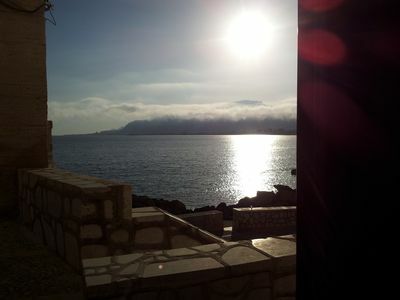 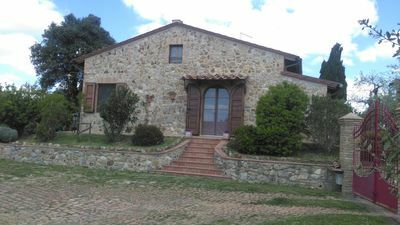 Located about 700 meters far from the sea, reachable in 5 minutes walking, and in a very quiet residential area, where you can enjoy the coolness of a beautiful and pinewood part of the property, this beautiful villa was born as holiday home designed for those who want to enjoy all that the Sicilian territory without giving up all the comforts that can offer a five stars holiday, so that the experience lived here stays well engraved in memory and soul. 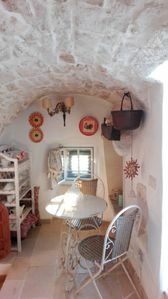 The dwelling A Turri warmly welcomes its guests in a magnificent outdoor space realized with attention to every detail: pool of 12 by 5 meters with Jacuzzi, sun beds and parasols; fountain with sensors, hammock, relaxing covered bed, private parking, large veranda with barbecue, summer kitchen finished with the famous ceramics of Sciacca, dining area and lounge area to spend different times of the day in harmony with nature. 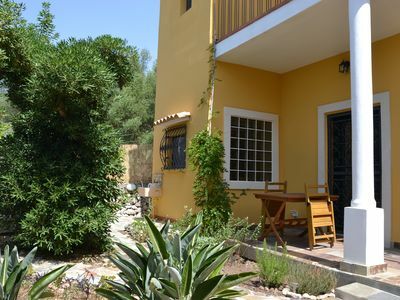 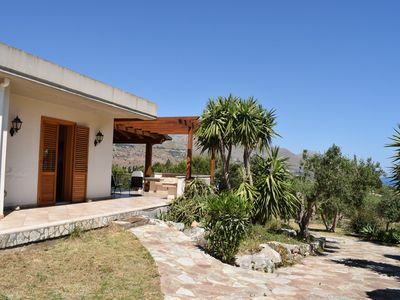 The villa consists of 4 bedrooms, one of which is located upstairs, with bathroom and terrace that overlooks the pool and the beautiful countryside of Ribera. 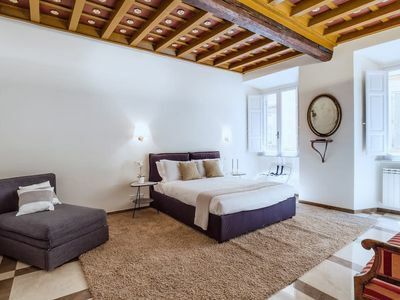 On the ground floor there are the other 3 bedrooms and three bathrooms (two ensuite) all with shower and equipped with high quality linens; the large, bright living room with large flat-screen TV and comfortable kitchen equipped with everything you need. 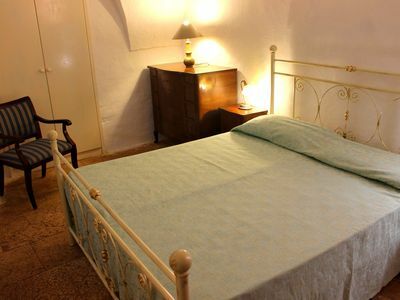 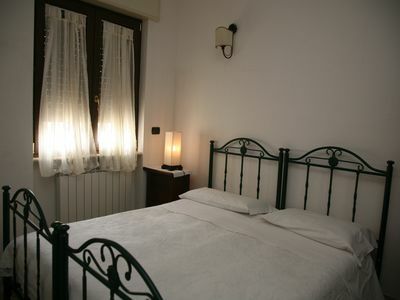 The villa offers guests the maximum comfort: air conditioned rooms, mosquito nets, free WiFi, security system. 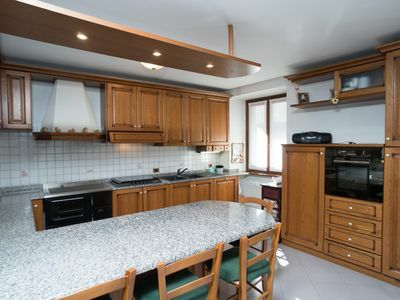 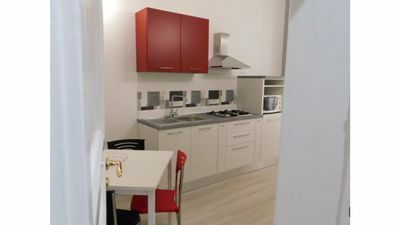 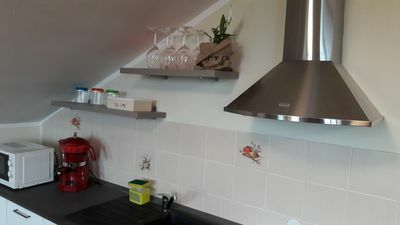 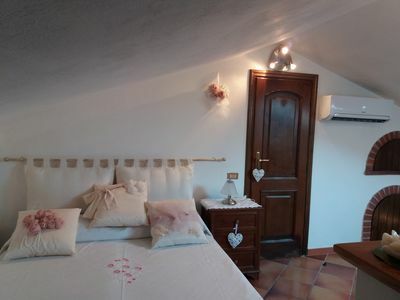 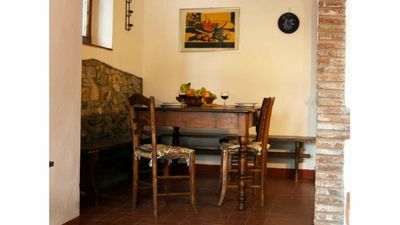 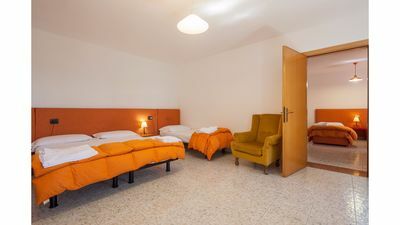 The dwelling A’ Turri is the perfect compromise for those who choose to spend a holiday made of relaxation, comfort and sea without renouncing to enjoy the natural and historical beauty of the surrounding area, from the Scala dei Turchi to the Valley of the Temples . 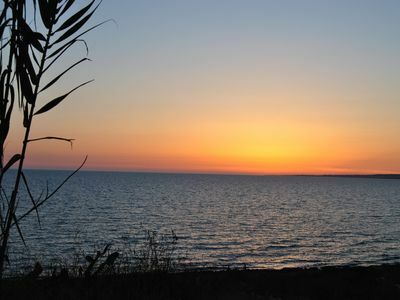 Moreover, golf and spa lovers will find, few chilometres away, the famous Rocco Forte Verdura Resort. 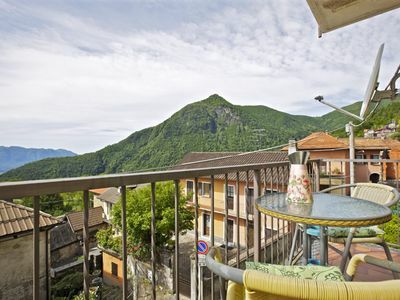 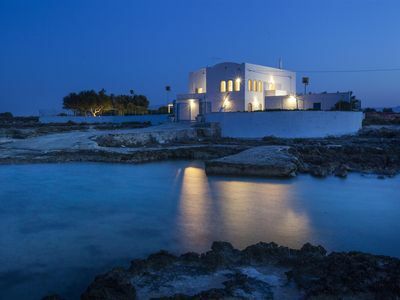 A old inn that is an italian landmark ... about 200 years old "QUATRUPLA 2"
Detached villa located in a residential area a few kilometers from the sea.